Welcome to The Innovative Sale Assessment. You can learn about how you can use creativity to solve customer problems and develop sales strategies. The assessment will give you your Creative Quotient on six dimensions. Please read each question and select your answer along the scale from 1 to 6. This survey will take about 15 minutes to complete. 1. How would you define Sales Innovation? 2. Name the most innovative company that comes to your mind. 3. 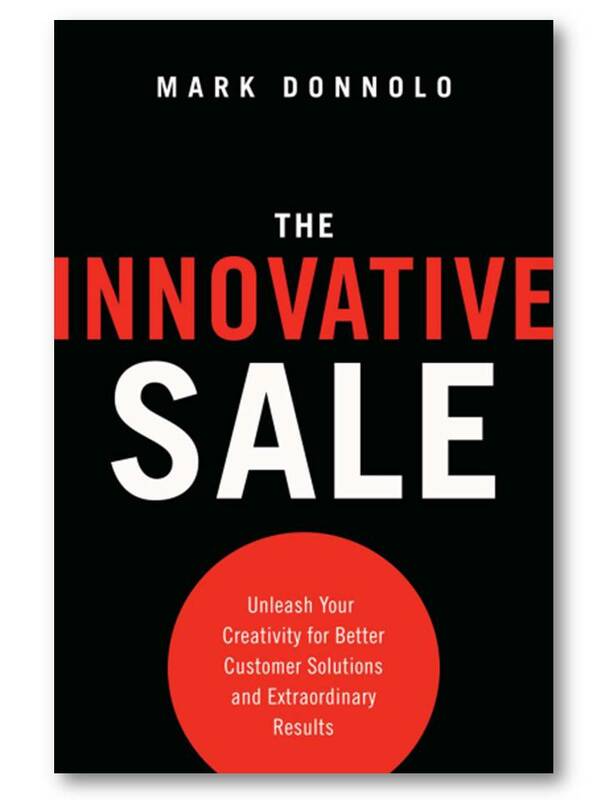 How does your sales organization's level of innovation compare with that company? We are like sister companies when it comes to Innovation. 4. How does your sales organization's level of innovation compare with your closest competitor? 5. How cutting edge is your company on developing new customer solutions and/or technologies? We have a fixed product set that meets all of our customers' needs and are hesitant to change. We develop new solutions to respond to customer demand or competitive pressure, but not ahead of that. We are always pushing our thinking and take action to creatively improve our products. 6. How often are new ideas brought up within your sales organization? Crickets. New ideas rarely come up. People bring up new ideas when they feel like it's safe to do so. People are beating down the doors of sales leadership with new ideas. A practical methodology we follow. 8. How important is it for a sales PERSON in your organization to be creative and develop customer-specific ideas when developing a customer solution? 9. How important is it for a sales LEADER in your organization to be creative when developing the team's sales strategy? 10. Our sales leaders don't just talk about innovation, they demonstrate it.